I dropped by with my mom the weekend before Fashion Week started and was totally swept off my feet since then! Sorry I didn't post about the sale any earlier! When I arrived, there was no line up at all and of course since I didn't go on the first day, many items I was looking for was already gone. 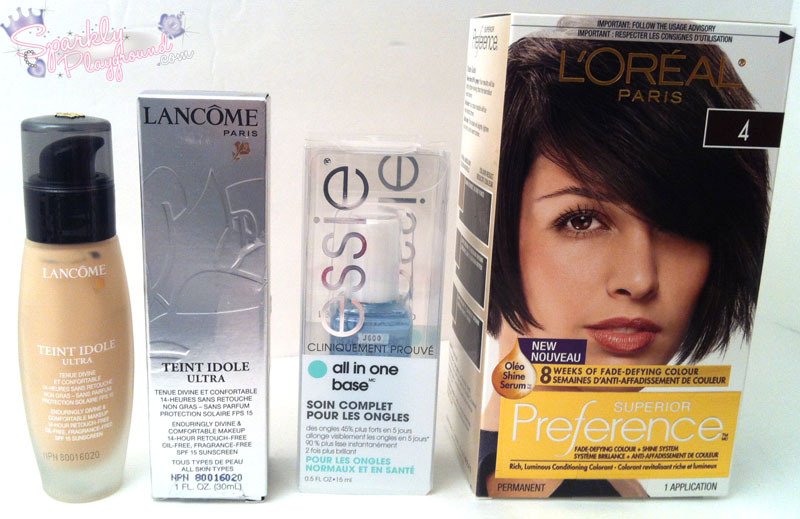 The prices went up quite a bit in general such as nail polishes, hair dyes etc. I also saw more products which was super cool! I got my ticket from Ms Merry, she's a make up artist in Toronto and Phillipines. She has a make up store and teaches classes as well! I don't recall seeing this many La Roche-Posay products before where they have a whole wall! This was pretty interesting to me since they are quite a good brand for their skin care products. Their prices here were about 25% off. I expected more though. 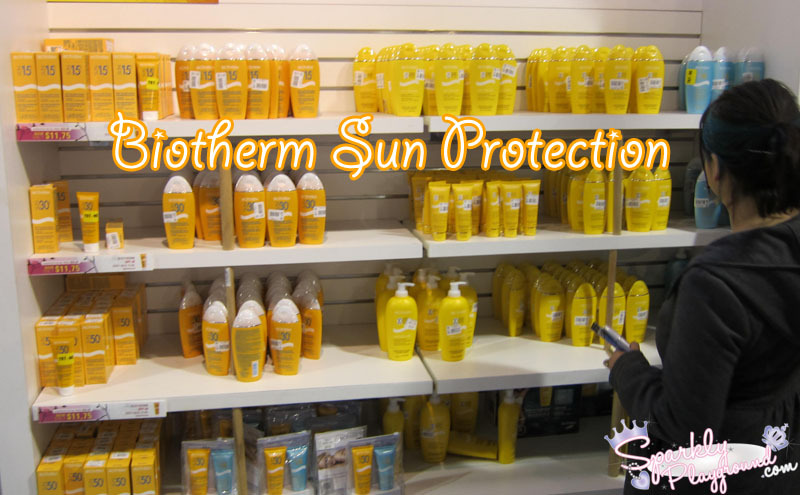 I really want to try their sun products but I feel like the warehouse sale prices were not that low still. Anyone tried these? I want to explore :)! 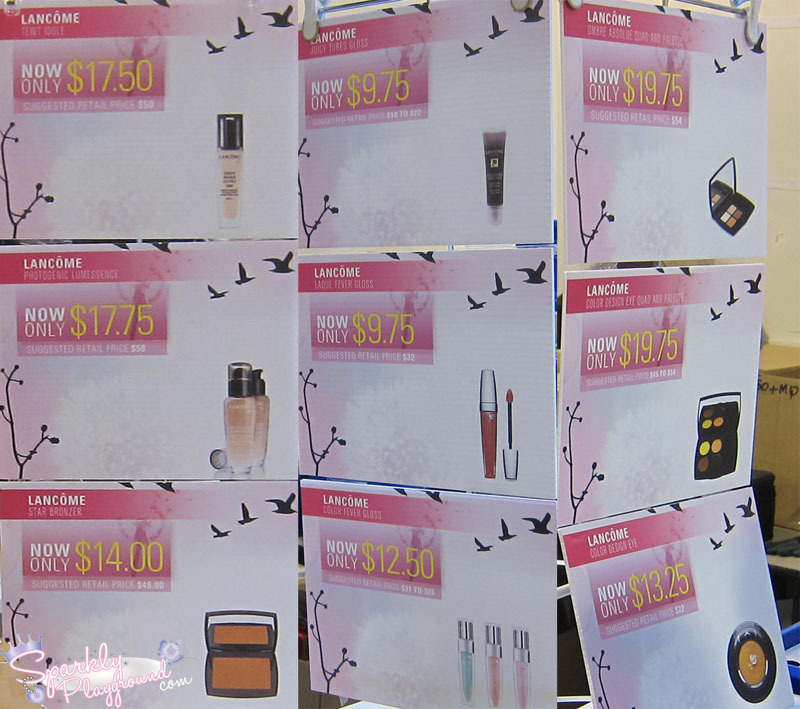 I personally think Lancome was having some good prices here, a bit higher than previous sales though. 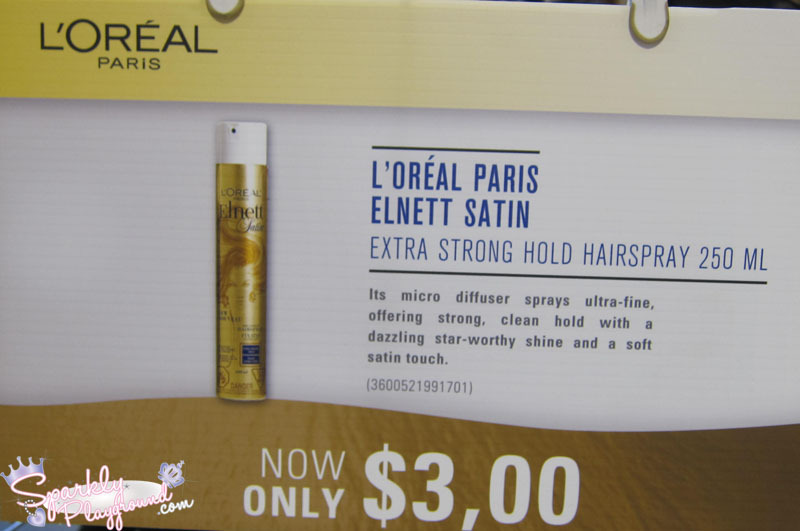 The Elnett spray was SUCH A GOOD DEAL! I have like 6 bottles of these, everyone needs to have 1 bottle at home! 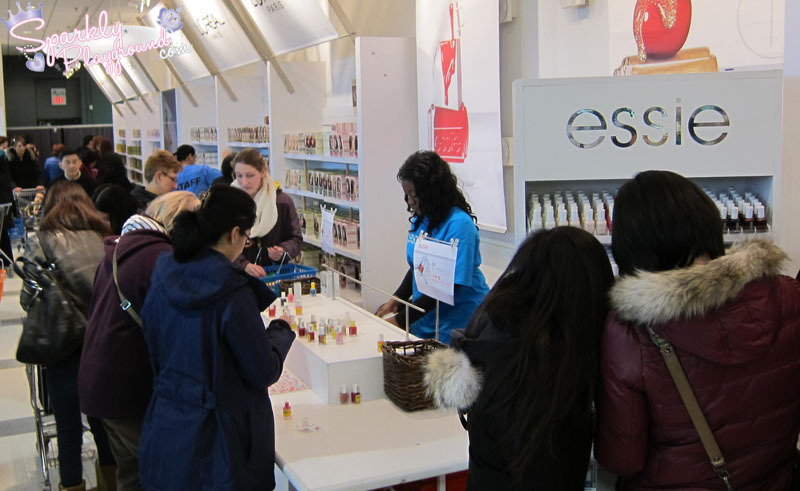 This is the first time I see Essie having a section of their own. It was $6 a bottle (increased price again) and the promotion was Buy 5 get 1 free. They had a larger range of colours this time around and there were treatment items also. 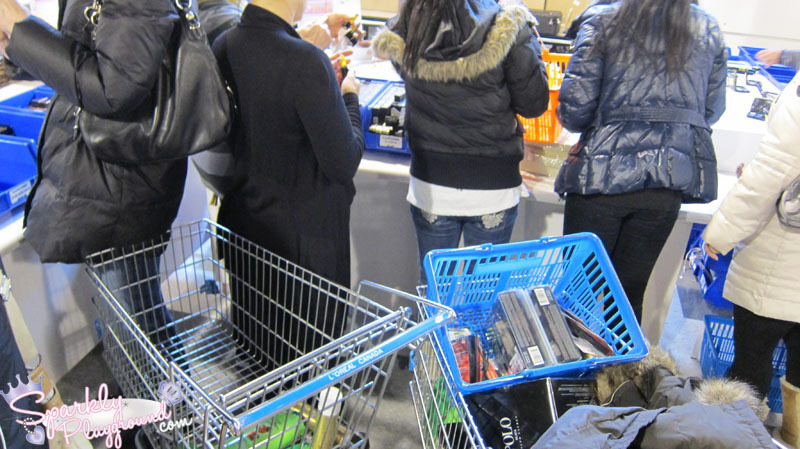 This is one of my biggest pet peeve from the sale - CARTS and STROLLERS! It annoys me so much because it takes up a lot of space and we can't get to the tables at all! 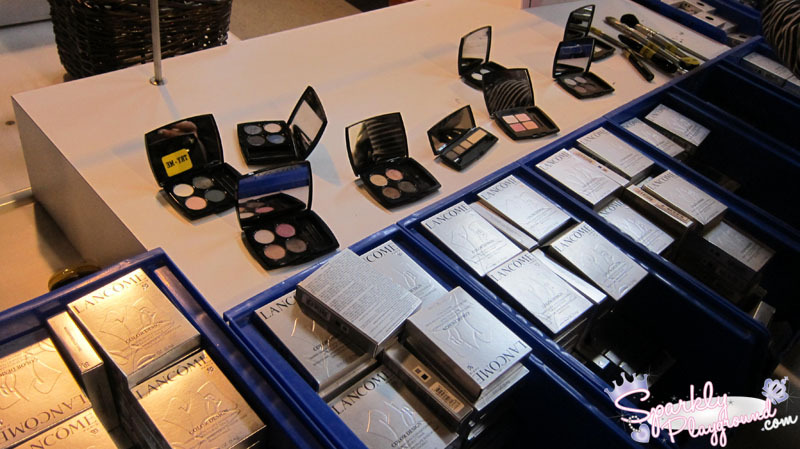 I really hope L'Oreal Warehouse Sale can do something to change this! My mom and I didn't haul too much due to the increased prices. I did take a LOT of notes and I had people giving me weird looks because I was literally writing notes into my notebook on all the prices!